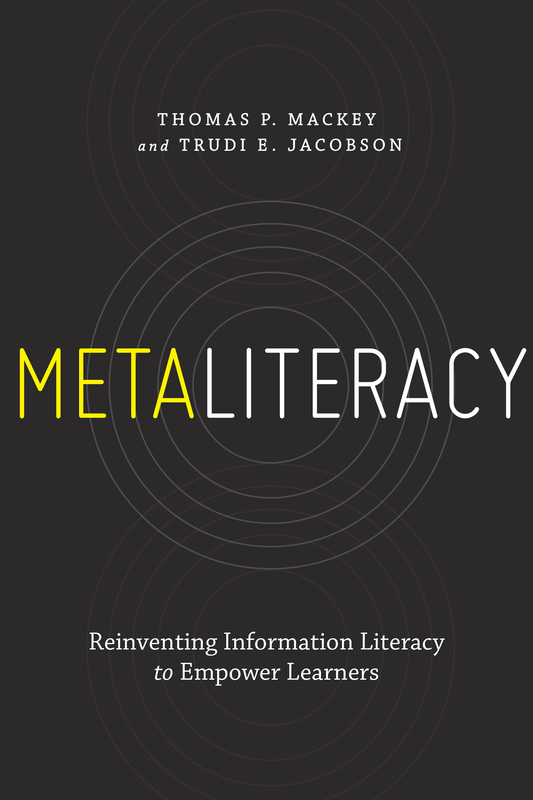 "Metaliteracy: Reinventing Information Literacy to Empower Learners"
connect metaliteracy to such topics as metadata, the Semantic Web, metacognition, open education, distance learning and digital storytelling. Jacobson is distinguished librarian and head of the Information Literacy Department at the University at Albany, SUNY. She teaches undergraduate information literacy courses. She is the co-author, with Lijuan Xu, of “Motivating Students in Information Literacy Classes.” She recently contributed to and co-edited “The Information Literacy User’s Guide: An Open, Online Textbook.” In 2009 she won the Association of College and Research Libraries (ARCL) Instruction Section’s Miriam Dudley Instruction Librarian Award.